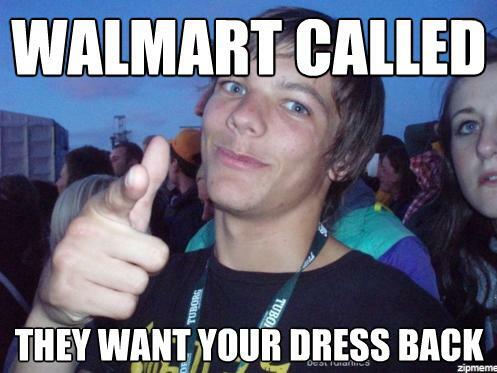 One Direction Memes. hmm...I think one of these is a Tumblr picture....just warning xD whoopsies xD. Wallpaper and background images in the one direction club tagged: one direction ♥ tumblr aphrodite100. This one direction photo contains animado, cómic, manga, historieta, anime, and dibujos animados.